In a word – Yummy!!! I have tried this with leftover steamed corn on the cob or grilled corn – either way it is so fresh and delicious you will love it. Serve as a side dish/salad/grilled meat or fish topping or even try it served over greens for a change to your green salad. Remove corn from cob, and if you want a warm dish, mix everything together and serve. If you are looking for a cold or room temperature side, just allow corn to cool first. Combine all of the ingredients – and taste. Season with salt and pepper as needed. 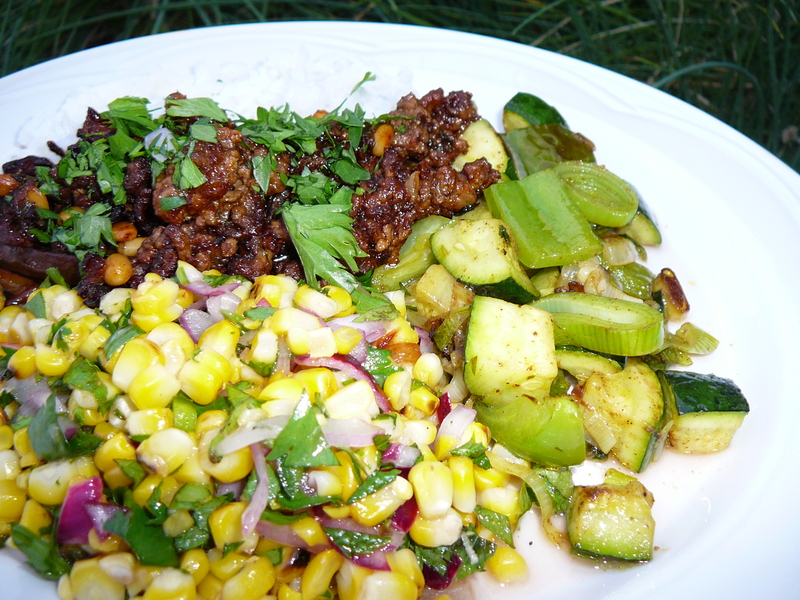 This entry was posted in Grillng, Recipes, Salads, Vegetables and tagged corn, jalapeno pepper, lime, red onion, salad by Chatty Kathy. Bookmark the permalink. The maple syrup is a nice touch…will try..